Hoggs of Fife Kincraig Winter Hunting Cap is a very smart wind waterproof & highly breathable mens cap is quilt lined with luxury soft fleece lined earflaps for the ultimate protection in harsh weather conditions. This high perfomance mens cap compliments the new Kincraig Fieldwear collection and fits neatly in your pocket until its needed. 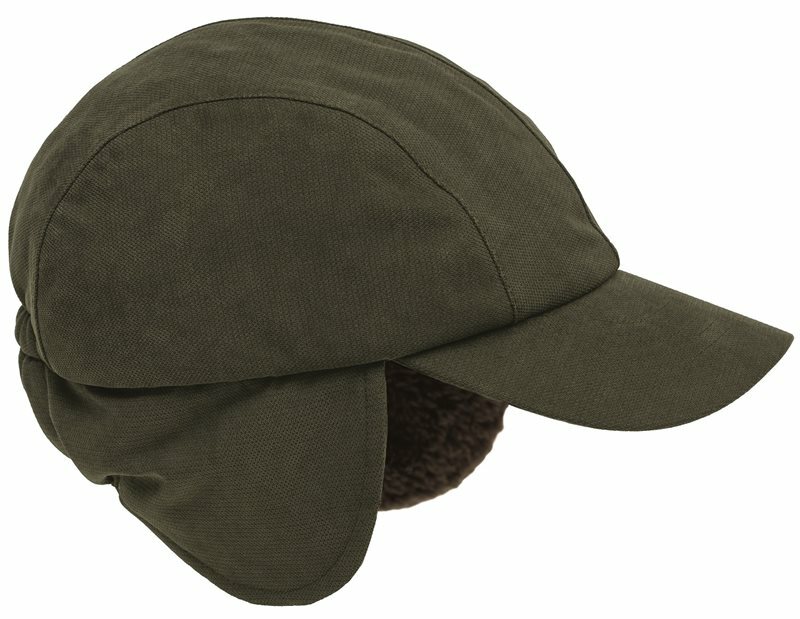 For complete protection this hat has taped seams and the main fabric is a noiseless two tone Polyester/Nylon shell for a strong abrasrion resistant cap.